December 1st 2018 marks 20 Years of MTV Staying Alive Foundation. MT V SAF has distributed over $6 million worth of grants reaching over 3.2m young people. 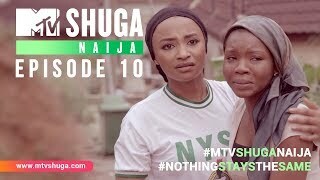 MTV Shuga has aired in Kenya, Nigeria, and South Africa, with a reach of over 720m households and is set to expand into India and Cote d’Ivoire in 2019. We have a lot to celebrate! 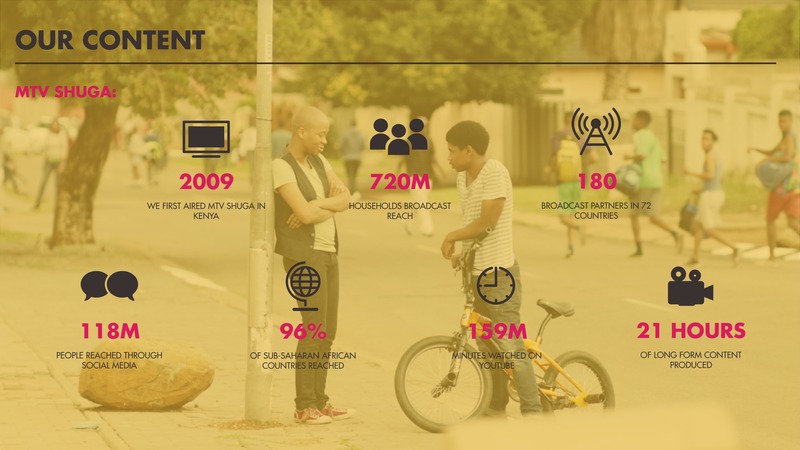 Over the course of 2017/18 MTV SAF have educated 192,500 young people about HIV. Nearly 20,000 young people got tested through our youth led projects on the ground. 60 young activists from 30 organisations attended our capacity building trainings hosted in South Africa and Rwanda to help them implement their HIV projects successfully and sustainability. To find out more about the amazing work MTV Staying Alive are doing, click here.